Screen time can be a delicate balance of education, entertainment and babysitting. Keep kids cool and entertained on hot summer days with this awesome activity. Get kids to try new veggies this summer including Swiss chard with garlic. 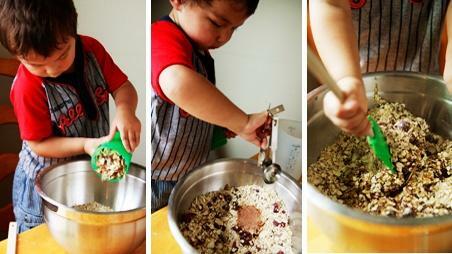 Here are 5 easy and delicious summer recipes to cook with your children. 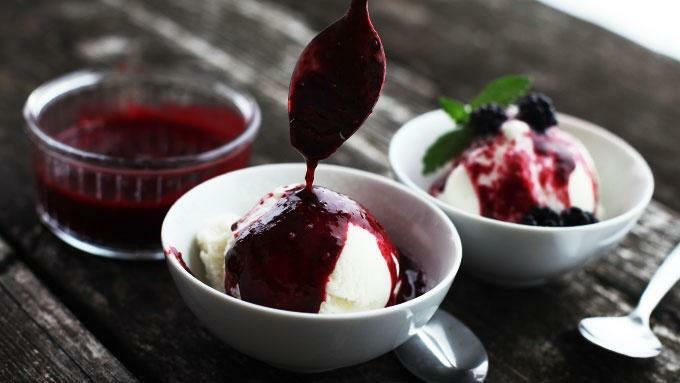 Try this blackberry sauce over ice cream, pancakes, waffles and French toast. 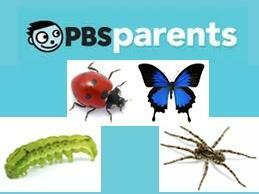 Visit the PBS Parents YouTube page and check out our creepy crawly playlist for kids.